On the heels of New York’s horrendous bill expanding abortion "rights" up to the moment of birth comes a shocking revelation about a similar, even more sinister bill in Virginia. With this one, the Democratic Governor seems to insinuate that this bill would allow a couple to abort a child after it is born. Radical Liberal theology and progressive thought eventually collapses under its own weight of contradiction. But by the time it is exposed for what it is, much damage has been done. And some are wondering if this current scourge of liberal thought and so-called “morality” might be so powerful that by the time it is exposed our nation will be irreparably damaged. Moreover, that which we call “church” will be so immersed in the ways of this world that it will cease to have any effect on secular culture except to embrace and promote it, leading many toward eternal separation from God. As we gather in Christian fellowship for that precious hour or two every week, it is important we take full advantage of the blessing of gathering, glorifying God, and for leaders - equipping the Body of Christ to be a bright light to a dark world. 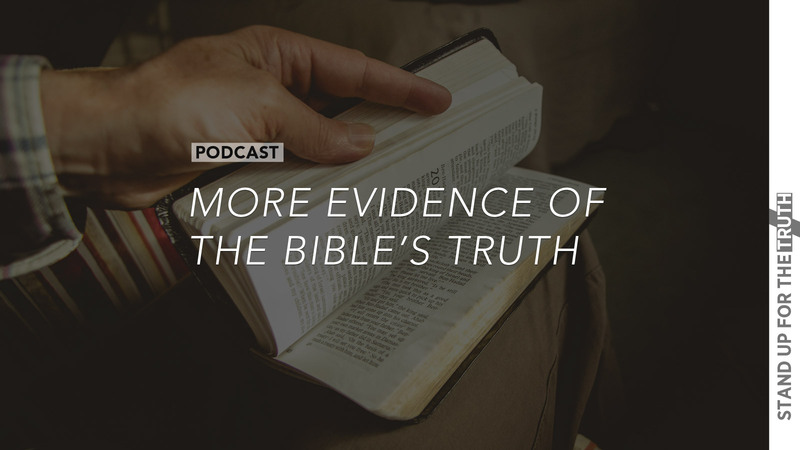 As the secular culture around us grows darker and more evil, all the more important that we understand the spiritual battle in front of us, put on the armor of God, and do righteous battle for the truth and for souls of our family, friends and neighbors. This morning we share some good news about Asia Bibi from Pakistan, a strong warning from the publisher of Wisconsin Christian News, and a call to pastors to preach about the evils of abortion and rally church members to get involved for in the battle for human life in the womb. 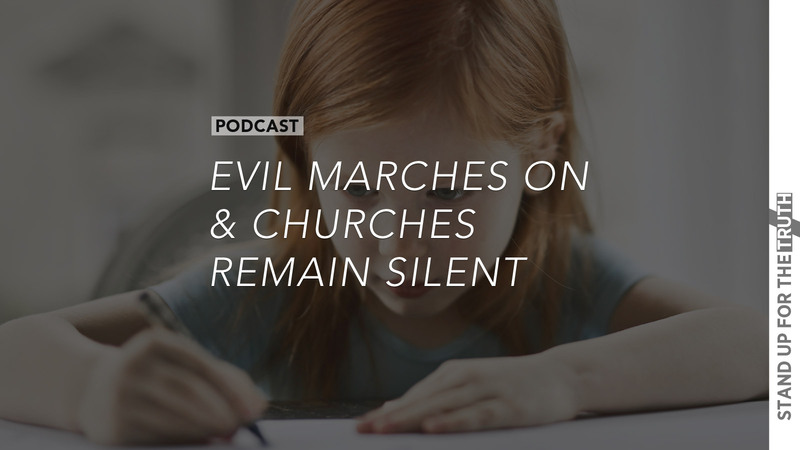 In our first segment we talk with Kevin Michalowski, an expert on church safety, about the importance of developing a security team at your church in the event of violence or an emergency. 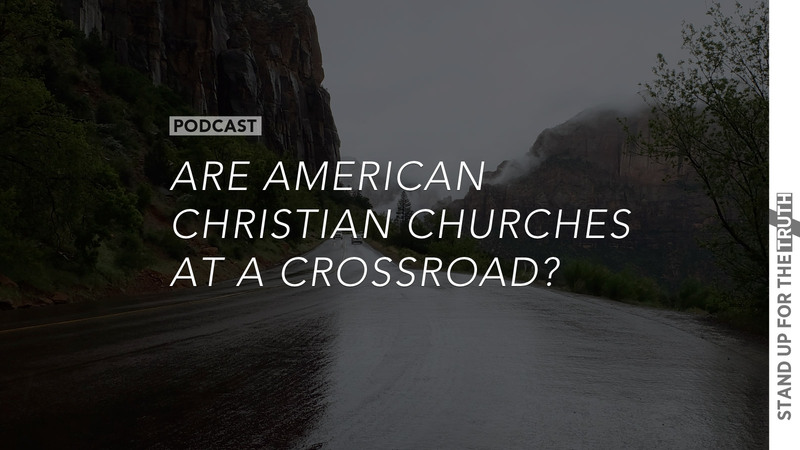 Are American Christian Churches at a Crossroad? In Mike's latest book, "American Christianity's Slide Toward Apostasy: What We Must Do Before It's Too Late", he details Satan's five step plan to bring forth persecution to Bible-believing Christians in America. Spoiler alert: Satan has already accomplished four of the five steps, and step five is knocking at our doors! 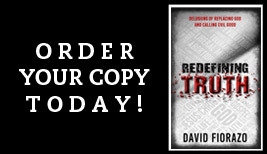 We can see how this unfolds when looking at Communist China, where there is a state-sponsored Christianity that is forced to worship government instead of God, and an underground church that is being persecuted frantically. 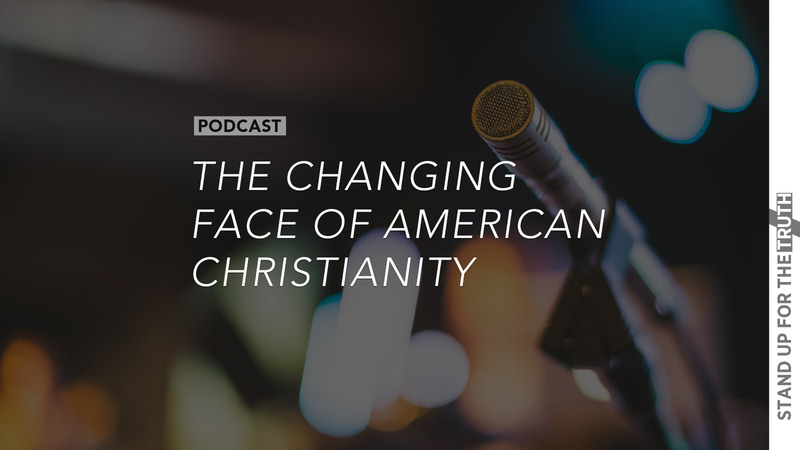 This morning, Mike and Crash contrast two stories from China: The Vatican selling out to Communist government officials and secondly, an underground Christian Church pastor whose home was just ransacked with him being hauled away to prison. And we continue to look at how Christianity in America is being set up for a similar crossroad. Which churches or denominations will sell out to government and submit to it, and which will be driven underground and persecuted?